Our Explorer Fedora is based on the movie hero Indiana Jones's hat. Indy was an explorer adventurer who was never without his hat. 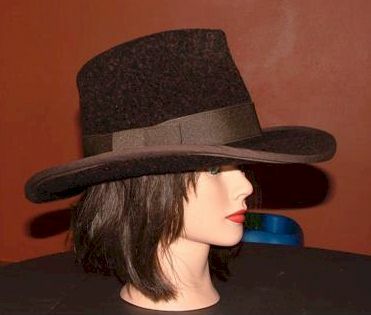 This Hat Shaper has a distinctively Brazilian look. The crown is high and just begging for a wide band. 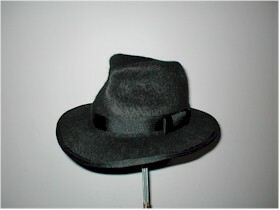 The front is more tightly pinched that our traditional Fedora design. A rather charming yet relaxed style for anyone. 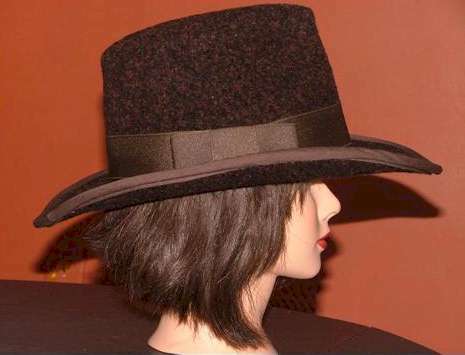 What styles could be created by the addition of unique brims and embellishments! 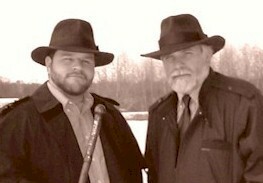 WE LOVE OUR "INDY" HATS! This is a real popular design even among women.